Zingoy Phonepe Offer – Win Cashback Up to Rs 10 on First Two Transaction, Are you looking for cashback websites? if yes then I think you definitely know about Zingoy. Zingoy is a cashback website, on this website you can earn cashback when you shop on another website. 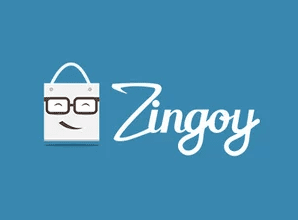 Currently, Zingoy is associated with Phonepe and offering cashback up to Rs 10 when you pay amount using Phonepe wallet on Zingoy app or website. This offer is valid until 28th February 2019. So check the date before using this offer. 1) Get a scratch card and win cashback up to ₹10 on first two PhonePe transactions on Zingoy website during the offer period. 2) Offer is only applicable on Gift Voucher purchase. 3) The minimum order value is ₹10 to be eligible for the offer. 4) Cashback amount can vary between ₹4 to ₹10 for all users on each of the first two PhonePe transactions. 6) Payment to be made through BHIM UPI, Debit Card, Credit Card or Wallet within PhonePe payment container after selecting the “PhonePe” option on checkout. 8) This offer is not available in the state of Tamil Nadu (owing to the Tamil Nadu Prize Scheme (Prohibition) Act 1979) and other states wherever prohibited by law. 9) This offer will be applicable on Gift Voucher orders placed on Zingoy Website. 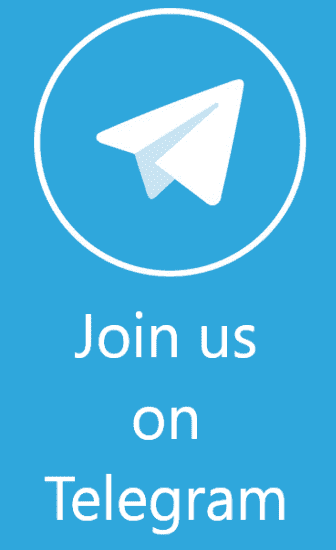 2) Now install and open the app and register a new account. 3) If you are an old user on Zingoy, then log in with your credentials. 4) Now make the purchase on Zingoy. 5) Then proceed to Payment and select Phonepe as the Payment option. 6) Complete your Payment using Phonepe. 7) Cashback will be credit in your Phonepe wallet.